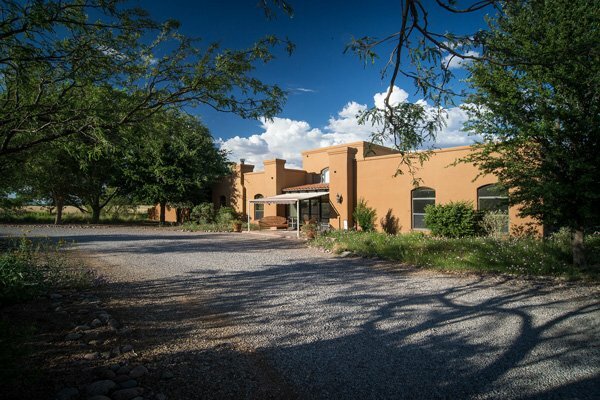 Enjoy fine cuisine, comfortable accommodations and breathtaking scenery... Casa de San Pedro - A Naturalists Haven in SE Arizona. 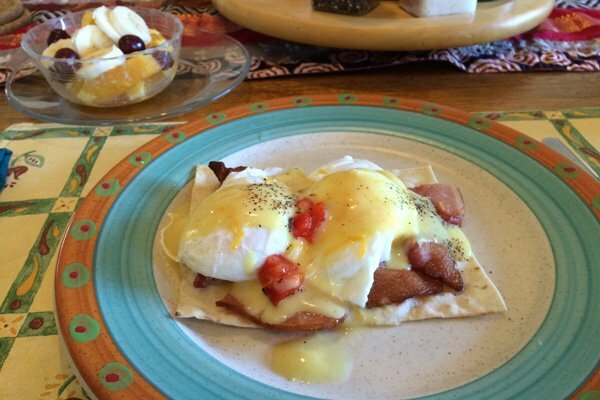 Casa de San Pedro Bed and Breakfast is a nationally-acclaimed Arizona inn 90 miles from Tucson, near Ramsey Canyon, Bisbee, and Sierra Vista. 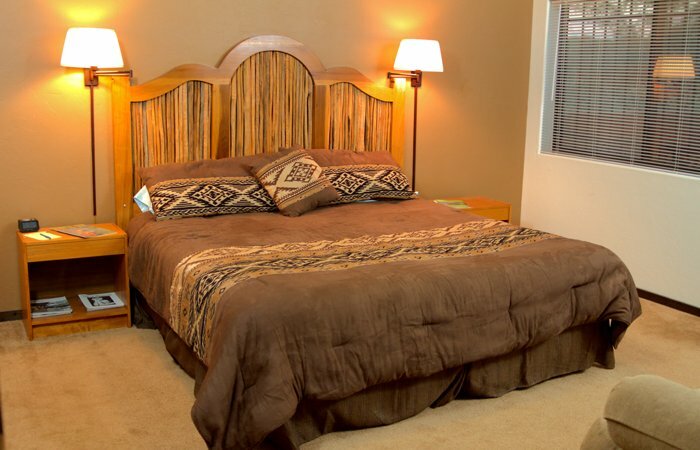 The Inn is on 10 acres adjacent to the San Pedro River and Riparian National Conservation Area. 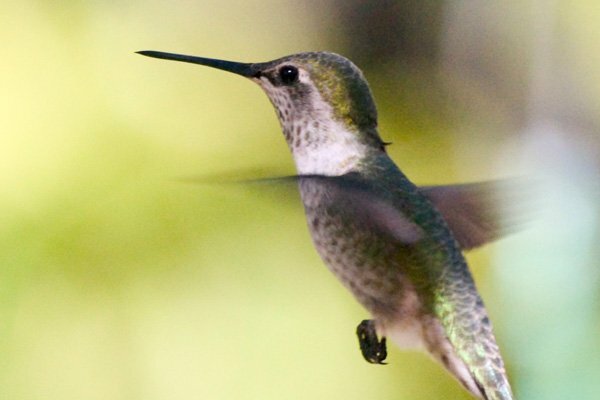 SPRING AND SUMMER BIRDING + SPECIAL EVENTS! Our Spring Birding is in full force - the spring migrants are flooding through the San Pedro River Valley with new arrivals happening daily! Hummingbird banding each Friday at the Casa is producing both record numbers of birds each week, and record varieties as well. This affords many opportunities to view the changeover in species with the arrival of many species of warblers, tanagers, our Summer resident hawks and owls (bats too!). And at the Casa we feature River Walks, Spring Mexican Dinners and our home made pies each afternoon. 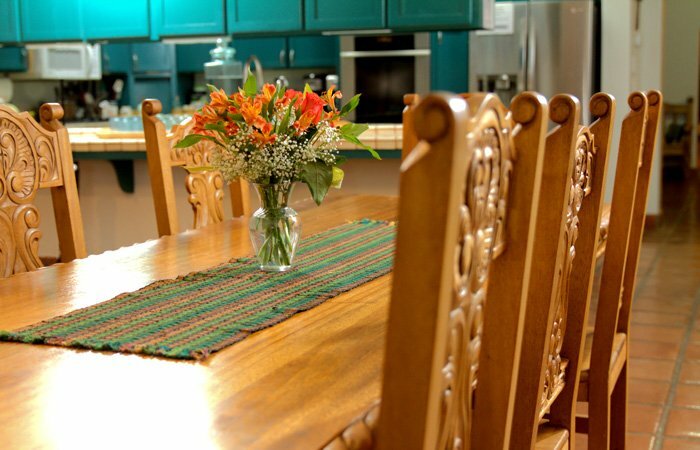 Join us for an getaway with warming weather, sunny hikes, and fabulous dinners at the Casa. May is a great month to join us for optimal birding! 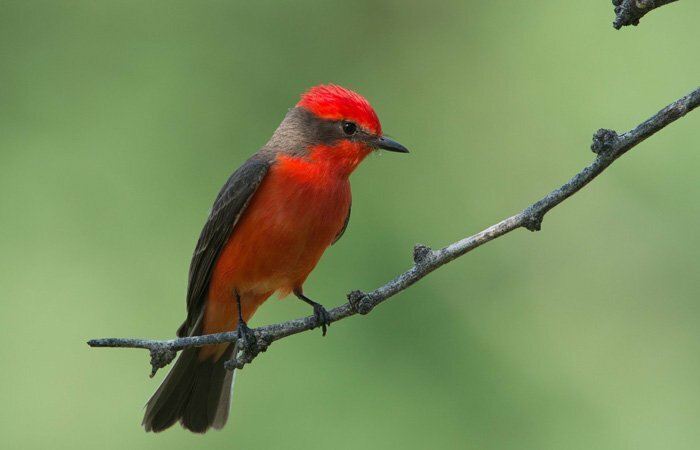 HINT: our local birding festival features a Spring Fling the first week of May - so they must know when to schedule their spring festival for the optimal time to find the birds they want to highlight - for both the migration and the arrival of our Summer residents. So MAY-be it is the best time for YOU to come to visit as well! Here you can view 355 species of birds and hundreds of butterflies. 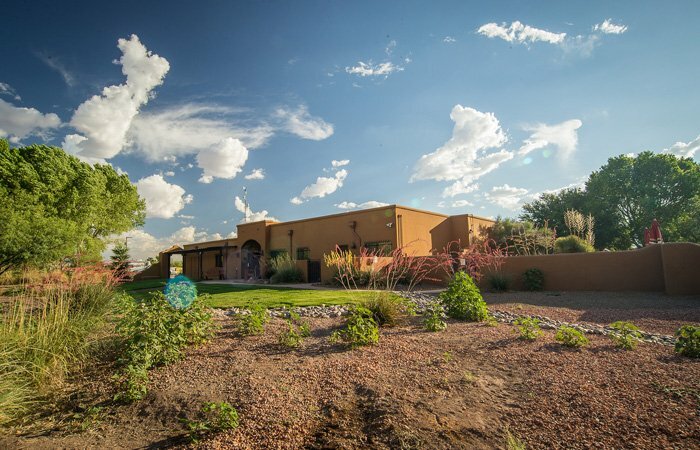 Experts agree Casa de San Pedro is one of the most romantic Arizona getaways and the most upscale Southern Arizona Bed and Breakfast. Naturalists, bird watchers, history buffs and environmentalists herald the inn as a world-class accommodation with a heart. 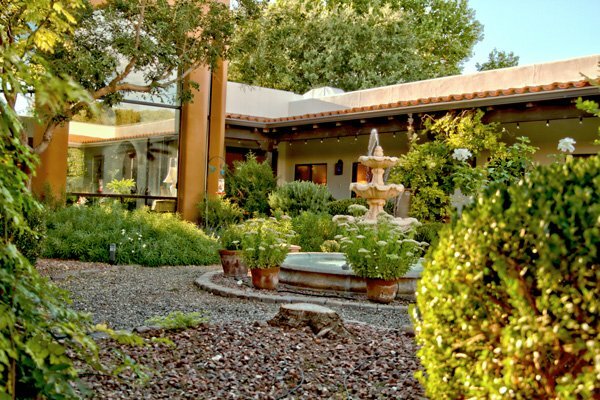 One seasoned travel writer exclaimed that the Casa is "90 miles from Tucson, but only inches from Heaven."